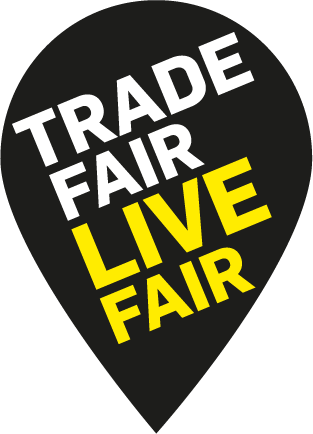 Talks, doc exhibition and swap market raising awareness for the fashion industry problem. More than 200.000 tons of clothes are thrown away each year in Portugal and the recycling system is not prepared for garments treatment. GoParity is an impact investing platform that allows people to invest in social and sustainable projects and get competitive financial returns. We’re based in Casa do Impacto, a coworking space for social and environmental businesses that promotes all kind of projects and events related to the United Nations 17 Sustainable Development Goals. 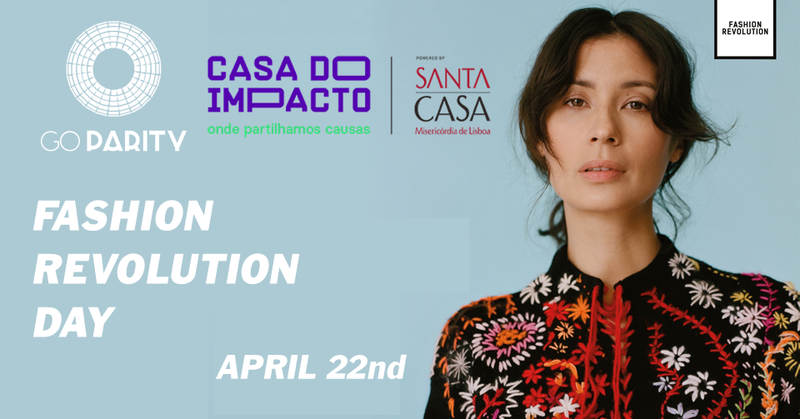 The Fashion Revolution cause is the perfect match with GoParity and Casa do Impacto missions. Spread the word!